Shalini is a 7 year old girl. 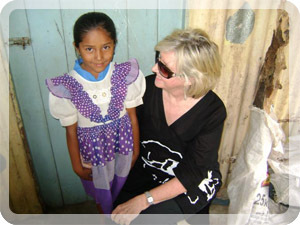 She lives with her Grandmother and Aunt in a very remote area of the Sigatoka Valley. Without any one to support them, this family relies on very occasional income from farm labouring and a small amount of farmed crops to eek out an existence. Just managing day to day life is very tough for Shalini’s family. 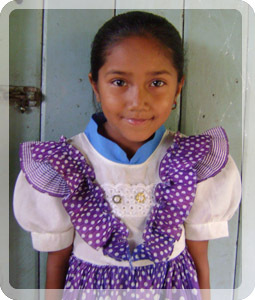 Shalini walks each day to school and enjoys playing and reading stories. Shalini now receives the education every child deserves.